We create opportunities and empower thought leaders to succeed & develop Tampa Bay into a national entrepreneurial focal point. For the last 8 years, we have been working to build our entrepreneurial community here in Tampa Bay. We do this by running events that give entrepreneurs and thought leaders a platform to work together. 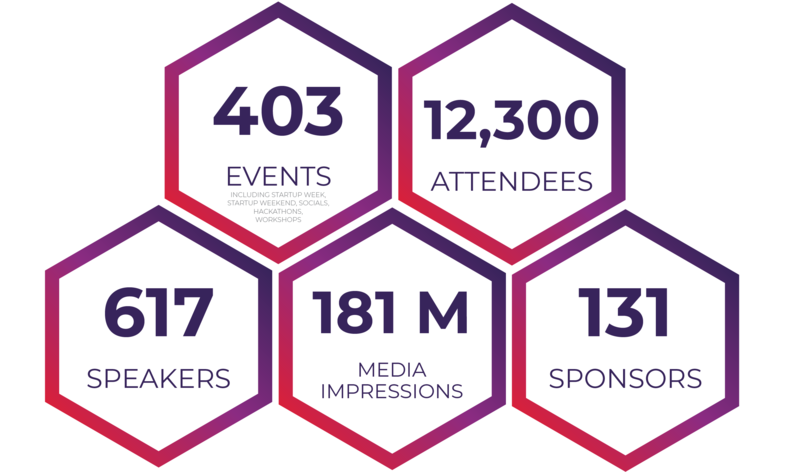 These events have provided education, resources, networking, and launchpads for countless startups. As a not for profit organization, we operate for the community, by the community. We’ve been here for 8 years doing what we love and building our entrepreneurial community into what it is today! We believe a single connection can change the course of your entire business. We work to make connections across Tampa Bay between individuals, businesses, governments, and resources. Because not only is it what makes Tampa Bay great but multiple viewpoints, backgrounds, and skill sets are what will take businesses and communities to the next level, both in innovating and problem-solving. This is an amazing place to build a business. We need to have the talent to fuel those businesses. It is our job to showcase the attractiveness of the community to the best talent that is both already here and wants to relocate here. Giving back is what we do inherently. Giving back should be built into the framework of businesses. Mental health is important to us and we know how hard and lonely it is to be an entrepreneur sometimes. We work hard to support entrepreneurs on the individual level as they journey through building their businesses. Startup Week Tampa Bay is a five-day celebration with over 100 events led by entrepreneurs, and hosted in Tampa Bay’s hottest entrepreneurial spaces. Each day is loaded with sessions for you to get the education you need for your startup: legal, marketing, tech, etc. These classes are led by entrepreneurs who have been there and done that. This action-packed week brings thousands of entrepreneurs, local leaders, and friends together to grow our community’s unique entrepreneurial identity. 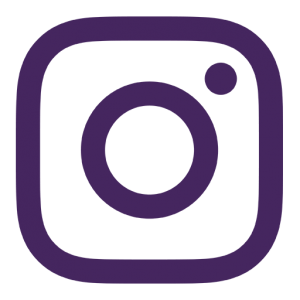 Startup Weekend is a 54-hour event that brings together Tampa Bay designers, developers, entrepreneurs, and experts from all domains to do amazing things. All Startup Weekend events follow the same basic model: anyone is welcome to pitch their startup idea and receive feedback from their peers. Teams will form around the top ideas (as determined by popular vote) and embark on a 3-day frenzy of business model creation, coding, designing, and market validation. The weekend culminates with presentations in front of local entrepreneurial leaders to receive feedback. Tampa Bay Hackathon is a weekend-long deep dive into the problems that some of the leading companies are trying to solve. Our hackathon will bring together the best builders and problem solvers in the Tampa Bay technology community to create real solutions for the challenges presented by select companies in a specific industry. For companies, this means a chance to crowdsource incredible ideas, new strategies, and technology from our community. 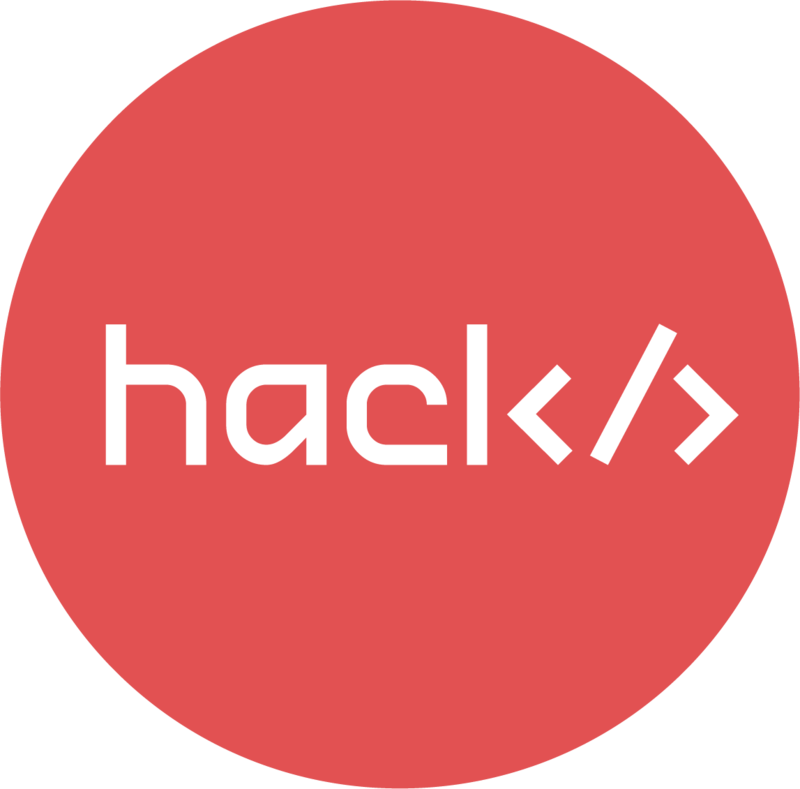 For the participants, this hackathon is an opportunity to solve real problems and build useful technology in an innovative environment with reputable collaborators. Celebrate all things social media, and meet your online connections offline. Social Media Day Tampa Bay occurs every year on June 30th, thanks to Mashable, and we are able to recognize all of the amazing contributions social media has on our community. While every day is essentially Social Media Day, June 30th is the global celebration. 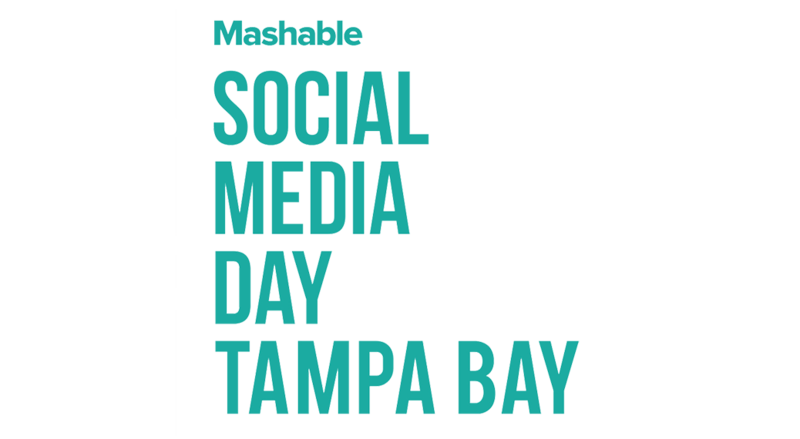 We have been organizing Social Media Day since it began here in Tampa and each year hundreds of local social media professionals, influencers, and bloggers come out for an amazing evening together. Blogger, Live. Sweat. Sleep. Repeat. 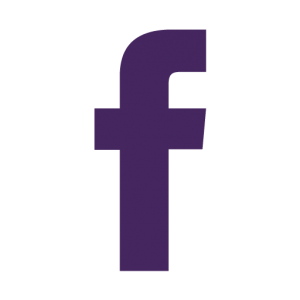 Interested in supporting Startup Tampa Bay? 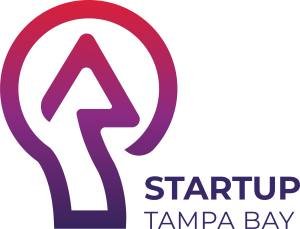 © 2018 Startup Tampa Bay. All Rights Reserved.